We Are Your Vintage Sewing Machine Resource! Quilters Connection is a sewing machine repairs, sales, and parts shop in Olympia, WA. We opened in 2007 in Dallas Texas, moved to Olympia in 2017, and are now in our eleventh year! 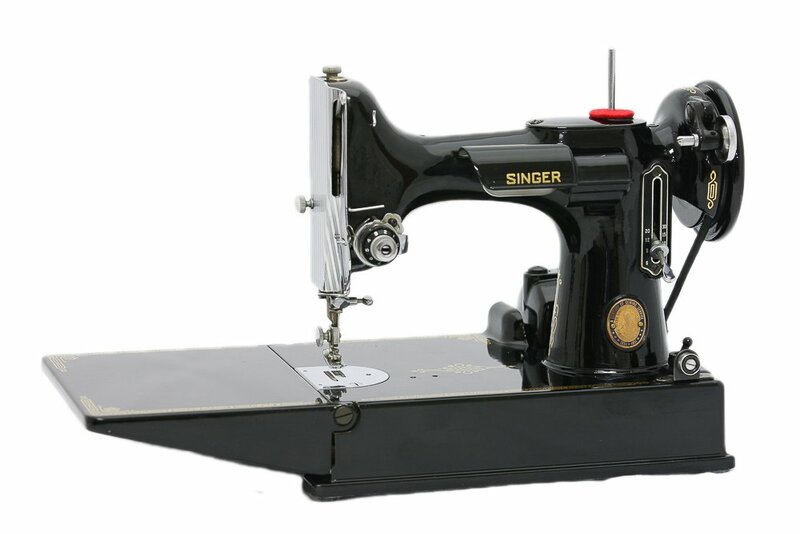 We carry high quality original and reproduction parts for Singer 221 and 222 Featherweights, 301's, and other vintage Singer sewing machines. 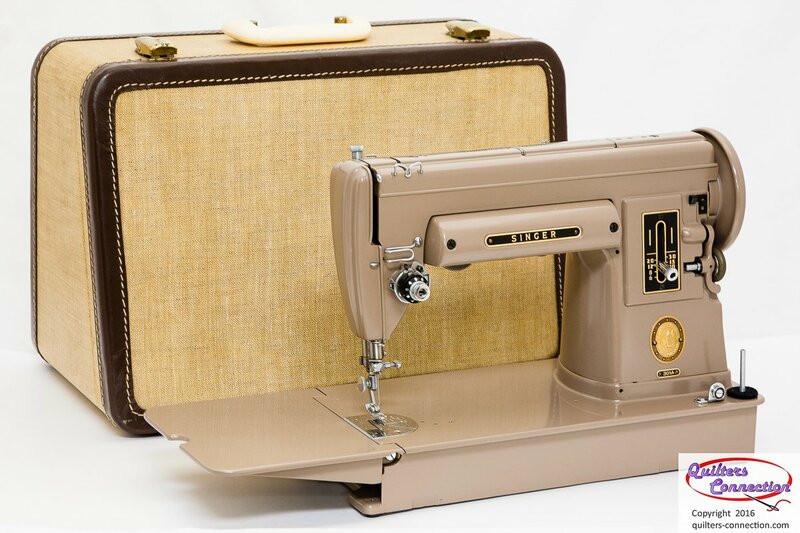 We also stock and can order parts for other brands of sewing machines from the mid-century US and foreign manufacturers, up to modern machines. We offer service on most machines ranging from simple cleaning and lubrication, to problem solving and replacing broken parts. 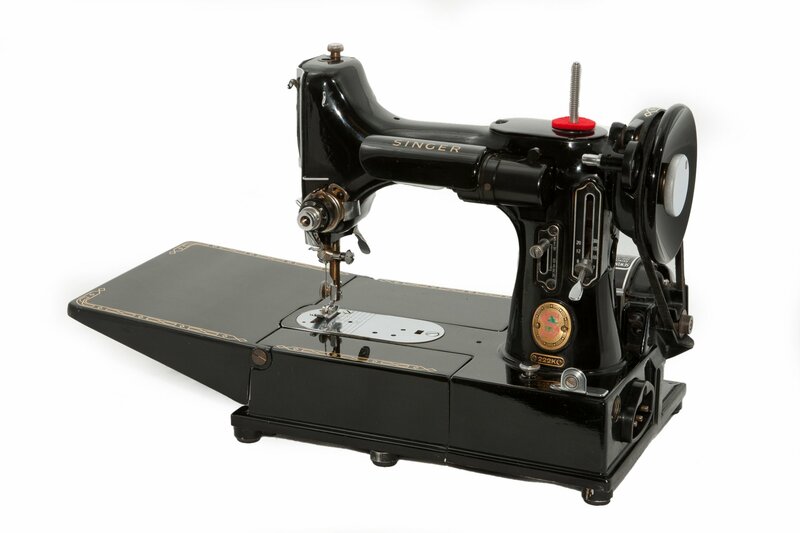 We also sell vintage machines which are fully serviced and ready to sew. Satisfaction guaranteed! 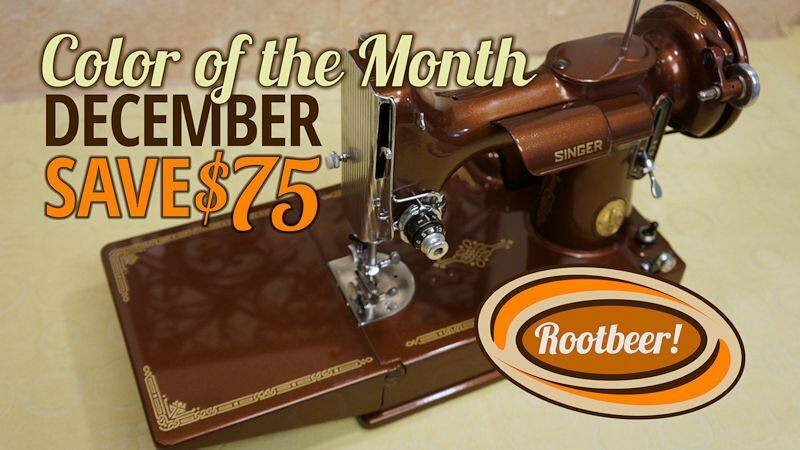 Quilters Connection is also your source for vintage sewing machine information and presentations. We present maintenance classes, Guild and club presentations, and provide consulting services for prospective machine buyers and sellers. Browse our web site and see what we have to offer. Feel free to contact us for more information. Many of our customers have asked: "where can I get my Featherweight or Singer 301 painted?" We have a simple answer: James Wolfensberger at Still Stitching! James, who produced the only feature-length documentary ever produced on the subject of vintage sewing machines, also repaints them. According to James, "We are fortunate to assist many clients with procurement, high-end restoration, and custom painting of vintage sewing machines. While Singer 221 Featherweights are the most frequently painted model, we paint many other models such as the Singer 15, 66, 99, 201, and 301. We also refinish cabinets, treadle irons, and vintage sewing machine cases." We can attest to that, as James' work is both professional quality and strikingly beautiful. It seems no color choice is too imaginative, as James offers not only basic colors, but also Candy, Pearl, and Metallic finishes. His customers can also choose Chromacoat "Color Shifting" finishes, as well as Spectracoat "Dancing Light" finishes. For more information on James Wolfensberger's work, check out his Still Stitching web site. For info on the Special Offer at right, click on the photo.